If you are a tech-freak like us, or a novice who has a new-found love for gadgets, then 2016 seems to be a promising year for you. 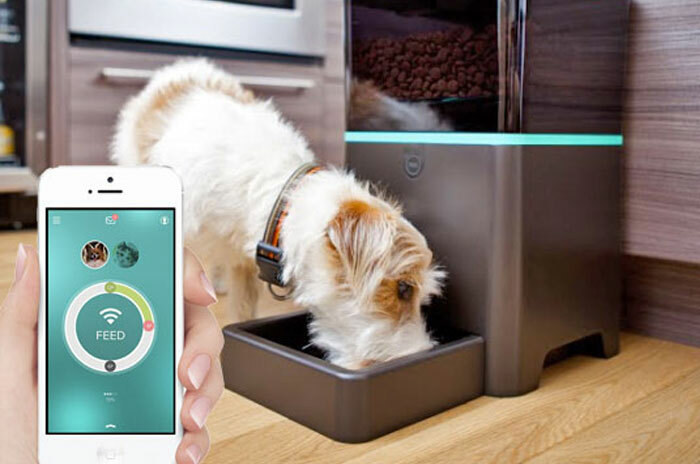 With technological developments shaping our everyday reality, we can expect some welcome breakthroughs in the world of gadgets and gizmos. Here is our selection of some of the coolest gadgets which stand out among the rest. Sure, kids can pick up a tablet or smartphone, but the true innovative toys are those that combine high tech and simplicity. The Moff band collaboration with Pac-Man is a perfect example of this. 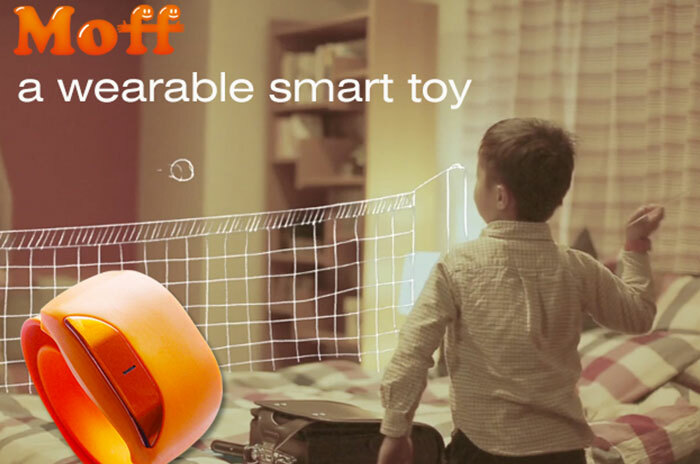 Kids wear the Moff band and swing their arms to play Pac-Man through an app — making them physically active while using a smartphone or tablet. 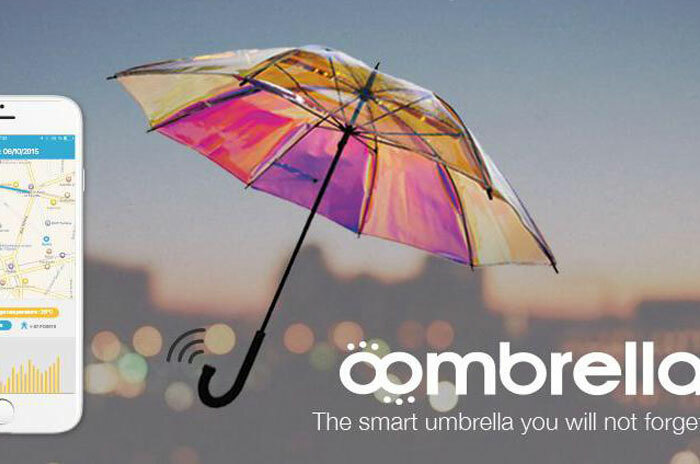 The smart umbrella lets you know when it's going to rain and reminds you not to leave it behind. It might not be the most necessary thing in the world, but it's pretty impressive. 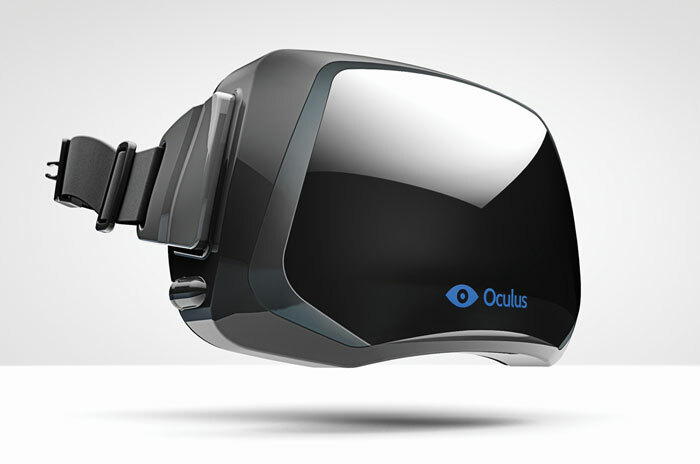 The Rift is a virtual reality headset developed by Oculus VR. It was initially proposed in a Kickstarter campaign, during which Oculus VR (at the time an independent company) raised US$2.5 million for the development of the product. It has a resolution of 1080×1200 per eye, a 90 Hz refresh rate, and a wide field of view. It has integrated headphones which provide a 3D audio effect. 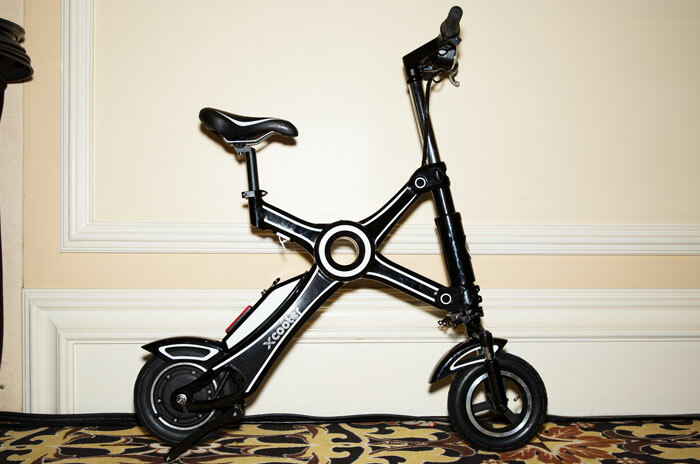 It’s not exactly a “scooter”—you don’t push with your feet—but it offers a sizable range of 15 miles. It can hit a top speed of 17 mph. Once you’ve arrived wherever you were going, you can fold up the aluminium alloy, 42-pound scooter in a few seconds and wheel it into a corner or a closet. 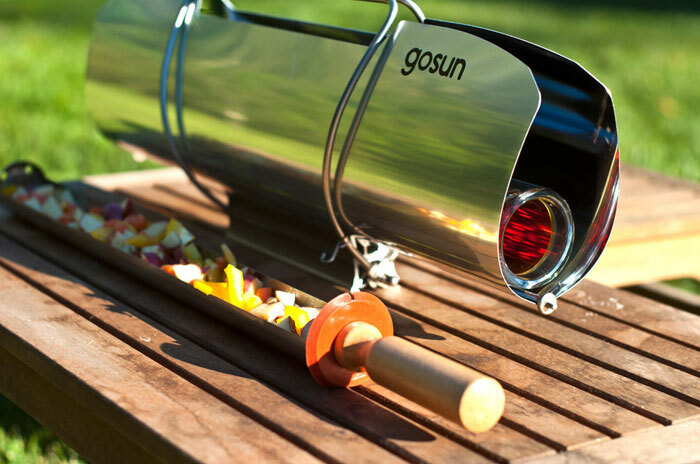 The GoSun stove cooks your food in an evacuated tube, retaining almost 90% of the heat energy concentrated on it and reaching 550 degrees F in minutes. The GoSun is so effective almost no weather is off limits! Steam, bake, fry, roast and boil. Anything is possible inside the tube. Conds and wheel it into a corner or a closet. 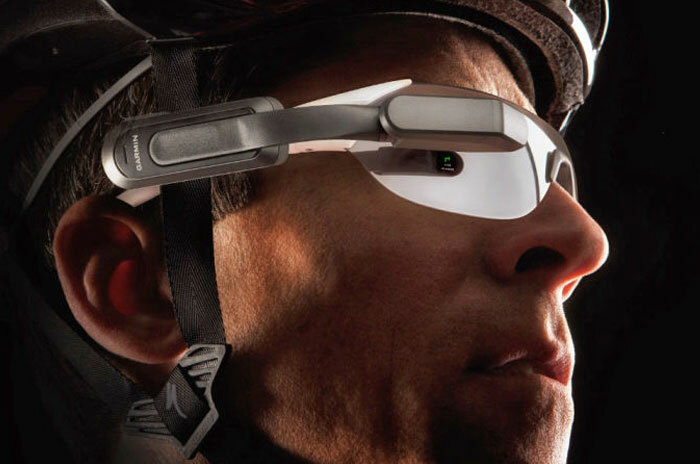 These days, trackers aren't just bracelets or watches or even necklaces. Lumo run shorts are wearables that are actually clothes. 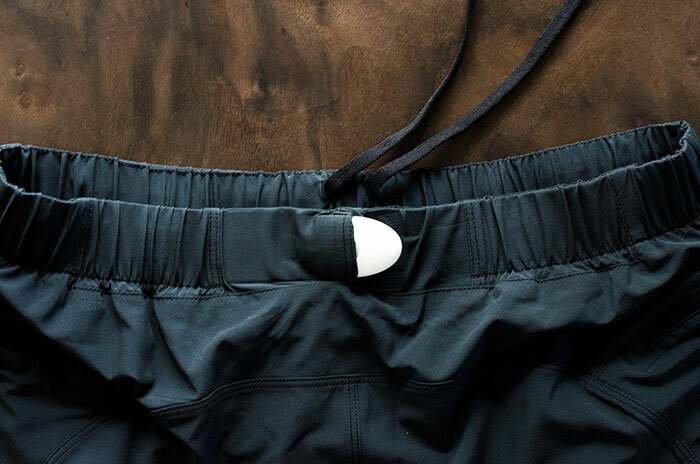 They feature a tracker embedded in the lining of the shorts that acts as a coach after collecting your running data. 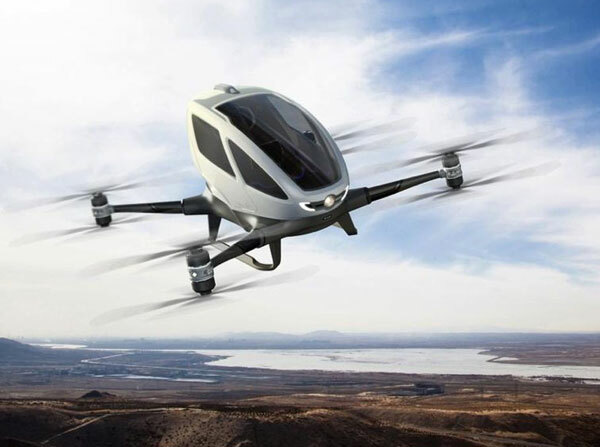 Ehangs's 184 is designed to carry a single human passenger, autonomously flying them from one location to another. The idea behind the Chinese-built 184 is that users will simply get in, power it up, and select their destination using a 12-inch touchscreen tablet display, then press the "take-off" button. 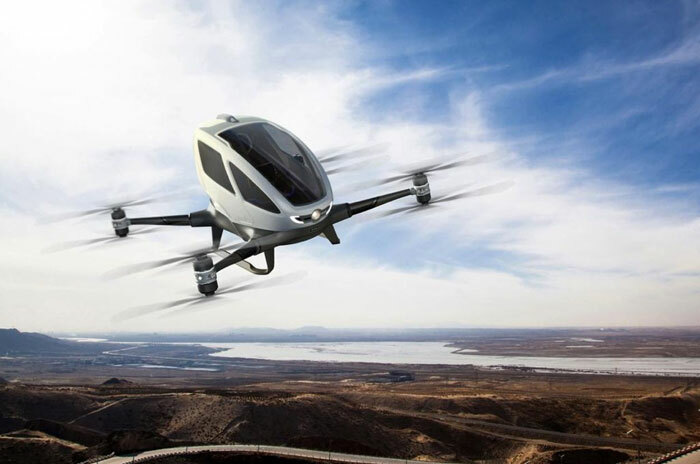 The drone's automated flight systems will take over from there, managing tasks such as communication with air traffic control and other aircraft, obstacle avoidance, and of course navigation – it will always choose the fastest yet safest route between its present location and its destination. 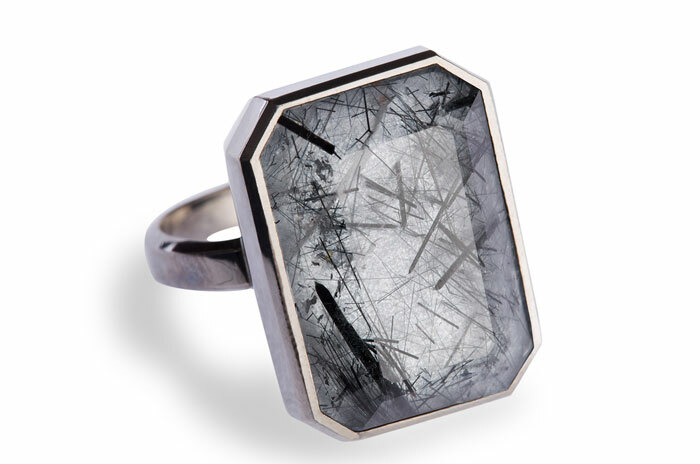 Ringly creates ring wearables that connect to your smartphone. The idea — that they are both fashion-forward and practical. Ringly uses Bluetooth to connect to your phone and will both light up and vibrate when you receive a notification. You can customize what colours and vibrations you want to alert you for different apps and even specific people.